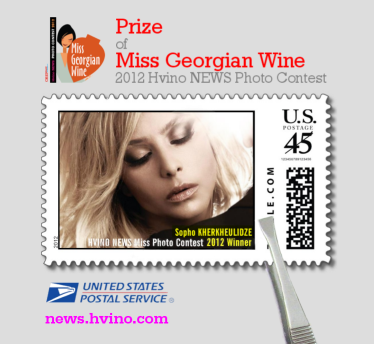 This exclusive stamp is printed in limited edition, and may be ordered by individual requests only – please contact Hvino News for details. 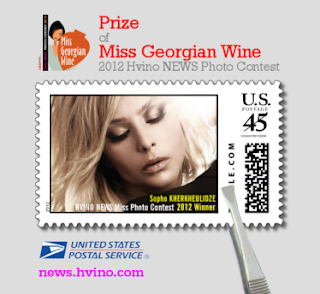 New photographs are welcome to the Miss Georgian Wine 2013. Participants should send one photo by email at Miss[at]artenom-cfe.com, telling name and how her place of work/study is related to wine. Read more about the contest here. Follow our announcements for more interesting news and exciting events!